DESCRIPTION: In new pump bottle. 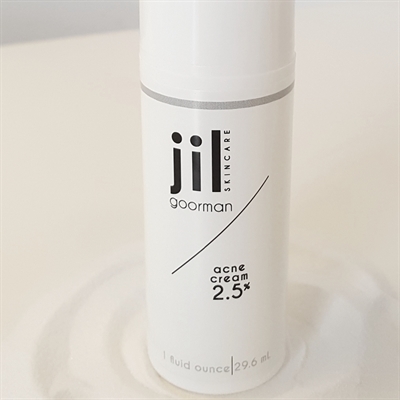 A cream formulated for the treatment of acne. Helps to exfoliate and fight dead skin build up on the surface and in the pores of acne prone skin.